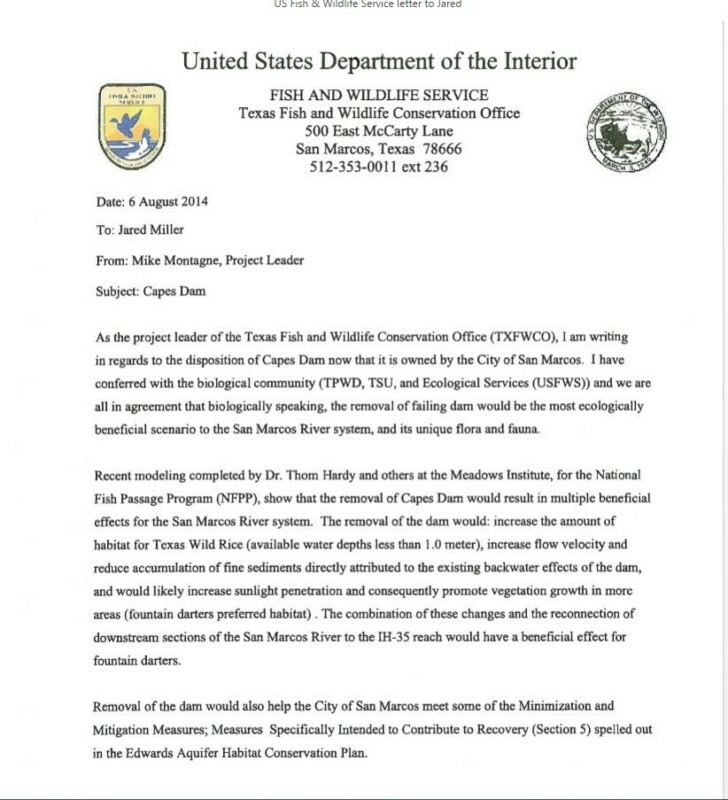 This is an epic opportunity to do long term good for the San Marcos River and we need your support to make sure the Mayor and City Council are aware that their constituents do support the removal of Cape’s Dam to restore a free flowing river, while enhancing recreation and wildlife. Please help SMRF spread the word that the city decision recently to remove Cape’s Dam is a good decision, and will NOT drain the river. The full flow of the river will be in the natural riverbed, which is best for recreation and the ecosystem. 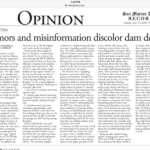 Some are spreading untrue information about the dam via TV and the University Star. With this untrue information, Woods Apartment residents are being urged to sign a petition to save the dam. SMRF supports the dam removal, knowing this is best for the river and for recreation too. The dangerous, damaged dam will be removed with funds from U. S. Fish and Wildlife Service, and then there will no longer be a ditch or mill race diverting water away from the river. This will be good for the endangered species and all the other species in the river, especially during drought. A free flowing river with adequate flow in it, even during hot, dry summers, will be good for recreation as well. 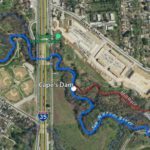 Removing Cape’s Dam has been studied and discussed for the past two years in City Parks Board and Council meetings and public hearings. There were even earlier US Fish & Wildlife Service studies of the shape of the river, done years ago so that they would be ready to propose removal when floods damaged the dam. The dam is quite damaged now, and since it is built of cedar posts, some iron posts and piled rocks, it cannot be easily fixed by piling more rocks on it. 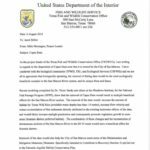 US Fish and Wildlife Service has offered to work on the permitting needed to remove the dam, and is giving the City the funds to do the actual removal. There are several important reasons the dam needs to be removed. It is in very bad shape and a public safety hazard. Fixing it would be expensive and it is would be difficult to get a permit to repair a dam that does not have an active function any more, since USFWS considers it a dam that obstructs fish passage, and bad for the endangered species in the river. There is thick sediment that has built up behind the dam, making the river mucky and shallow in places where the natural bottom should be rocky. Endangered species like a rocky natural river bottom. 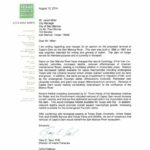 The city and the River Foundation wanted to be sure that recreation would not be harmed by removing the dam. 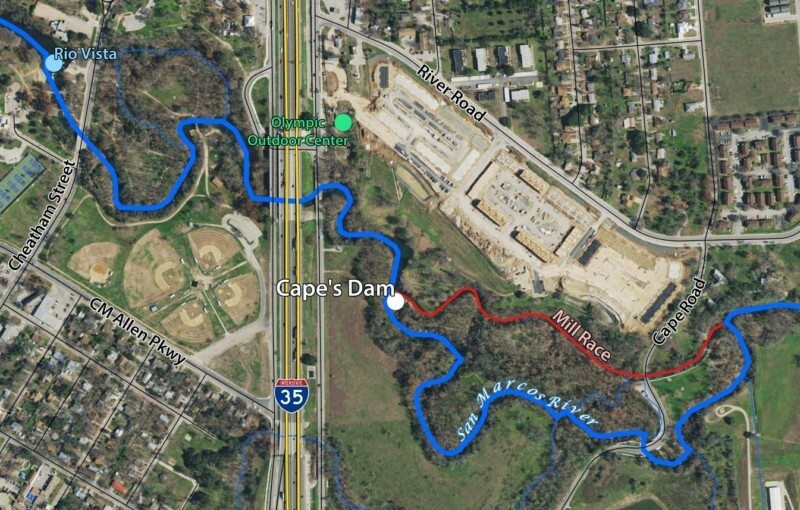 A study was done by Dr. Hardy of the Meadows Center, showing that the river would gradually change in shape once the dam was removed, with sediment moving downstream so that a more natural U-shaped riverbed would result. Deep pools would remain deep, and there would be a naturally flowing stretch of river where the dam is now. There are mostly lake-like river sections in town, so a flowing stretch similar to the area that you now find below Saltgrass and around Sewall Park would be the result, if the dam were removed. Naturally flowing river sections are good for a variety of recreation. 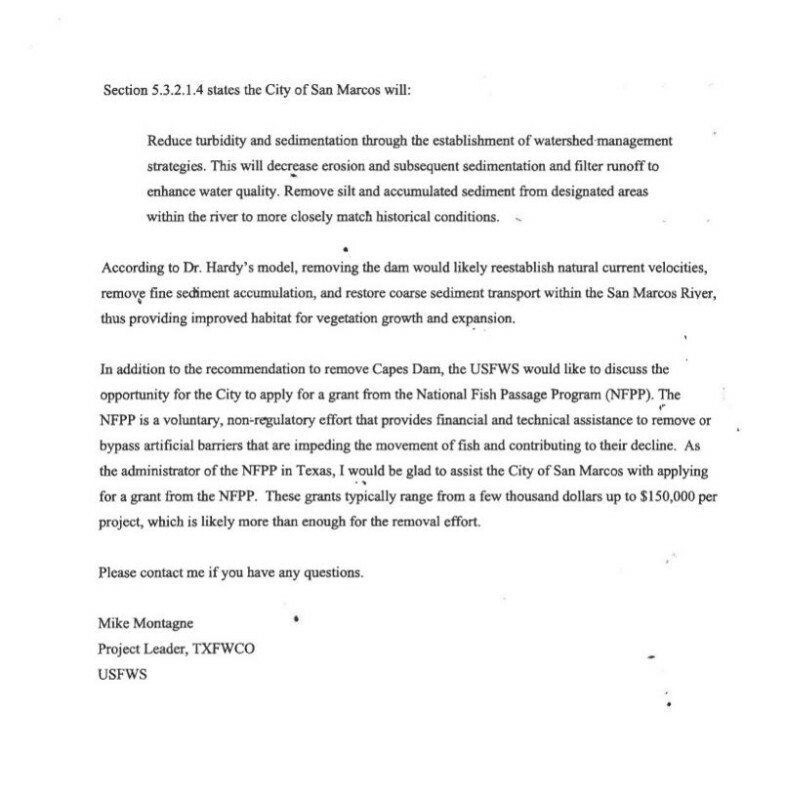 The City Council decided in February 2016 to start the permitting process to remove the dam. There will be opportunities for public comment in the permitting process, and progress reports will come back to Council at intervals. The Council did not decide what to do about the mill race at this point. They want to see more research to consider the floodwater or stormwater uses if any, the interconnectedness of the mill race with the river under Thompson’s Island, and also what historical aspects of the mill race can be preserved. They also expressed interest in seeing the shape of the river after the dam is removed, and how the sediment will move downstream gradually, as predicted by the computer model that Dr. Thom Hardy did. 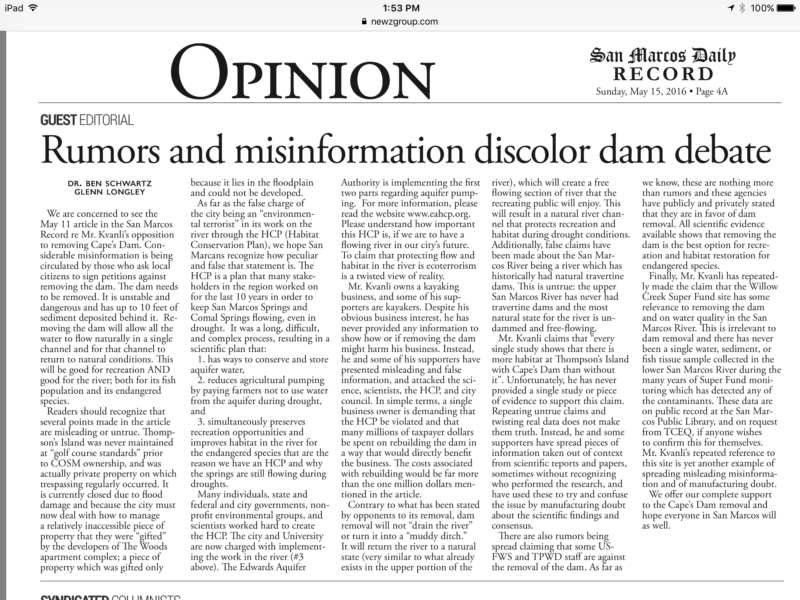 A very misleading campaign to spread incorrect information about this dam removal has been mounted with a group saying they want to “save the river. So SMRF wants to be sure that well informed citizens who really care about what is best for the river, and also care about recreation, are supporting the City Council in their efforts. 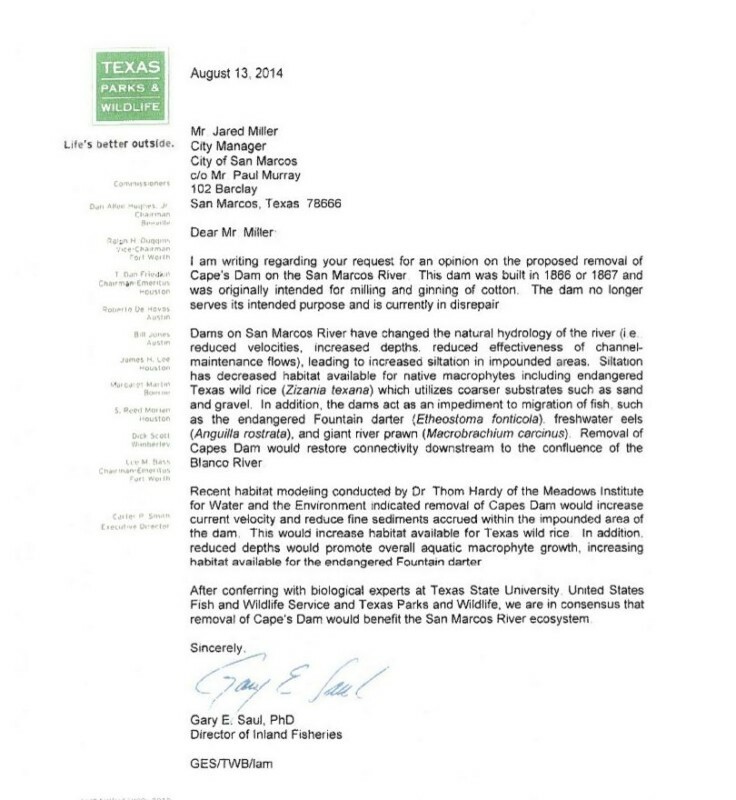 The majority of the current Council sincerely cares about taking care of the San Marcos River and they are asking all the right questions. They realize that we are just at the beginning of a process to plan the Stokes Park and Thompson’s Island area, and public input will be needed to make sure good fishing spots and handicapped access points will be built there. The low banks of Stokes Park will be good for these types of access spots. Please take the time to write or contact your Mayor and City Council members to let them know you support the dam removal and the return of a free flowing river. This is the kind of action that will help the river for generations to come. 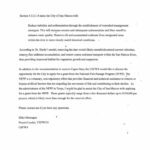 Below is a letter to the Mayor and Council that addresses these issues.